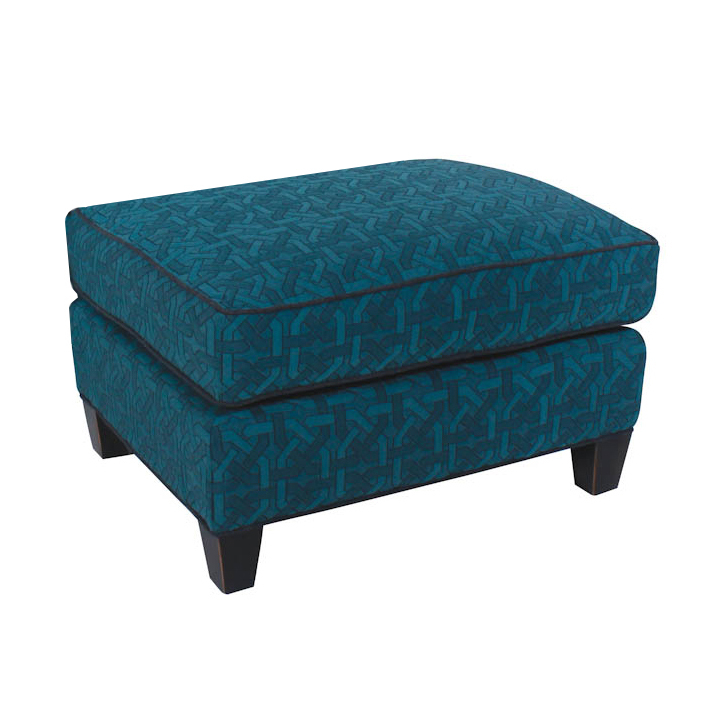 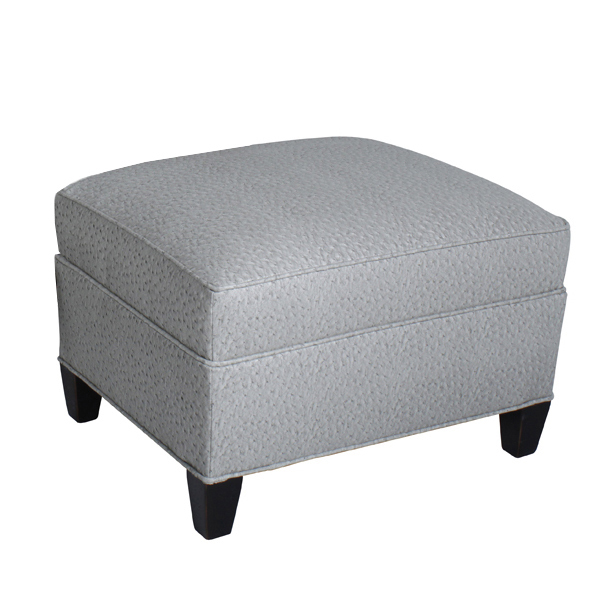 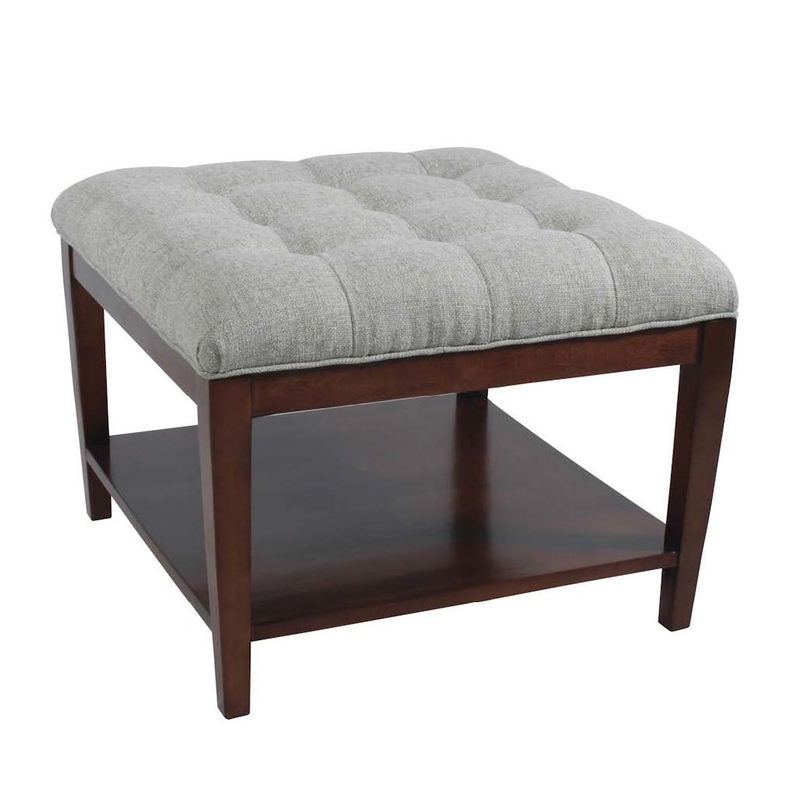 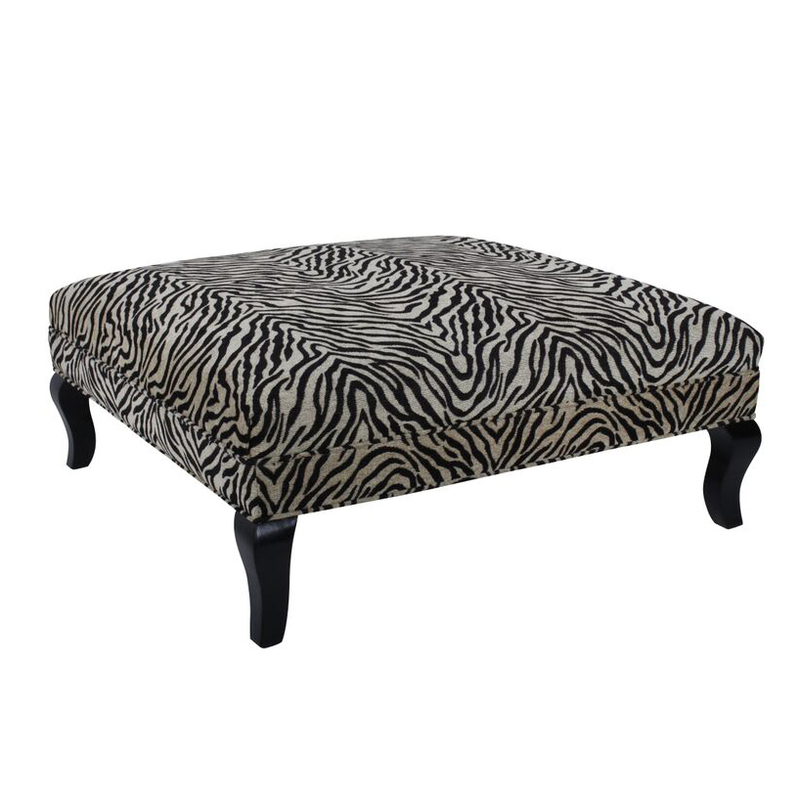 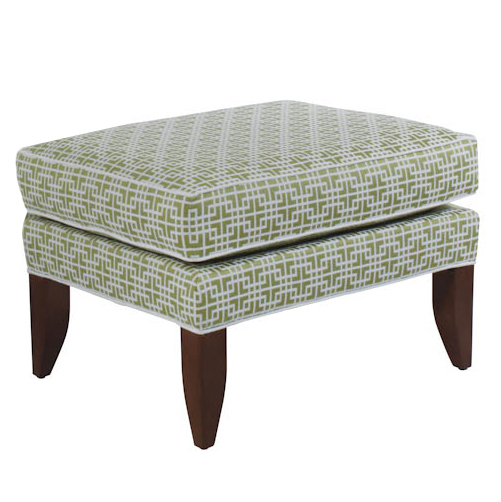 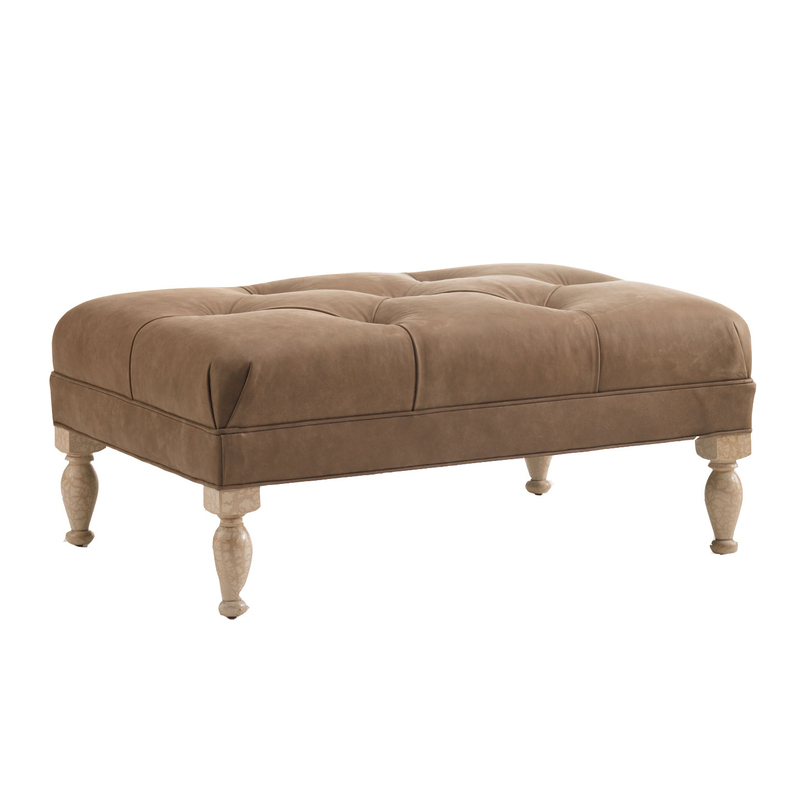 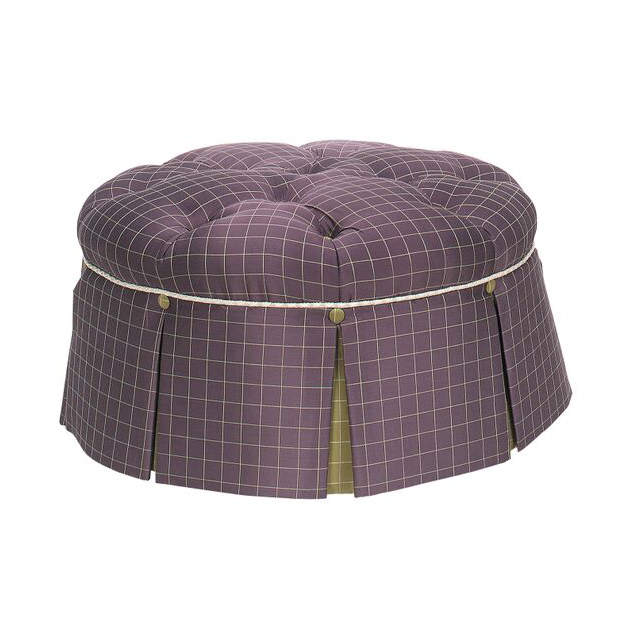 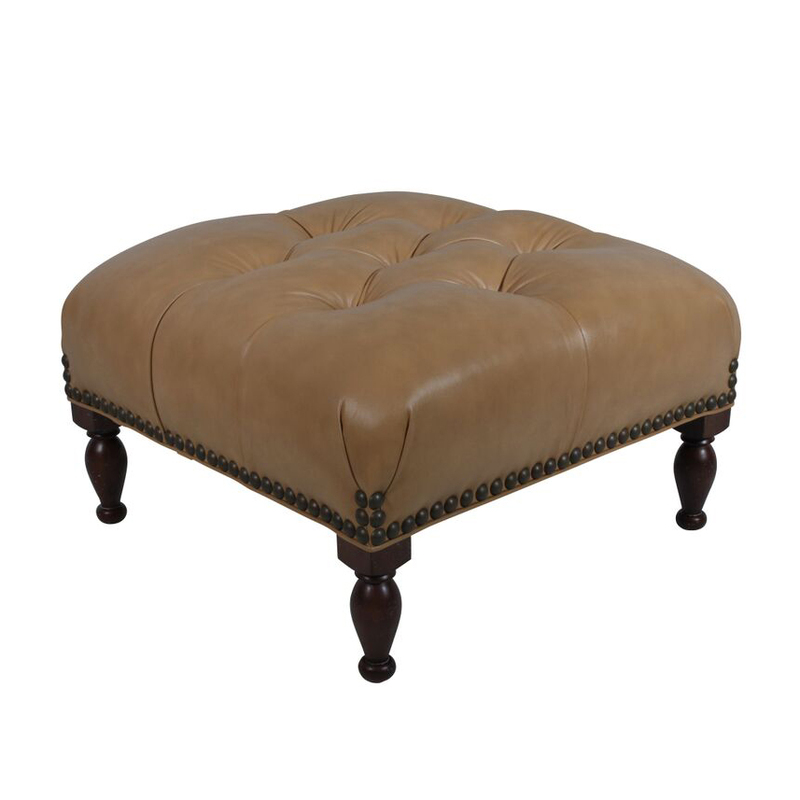 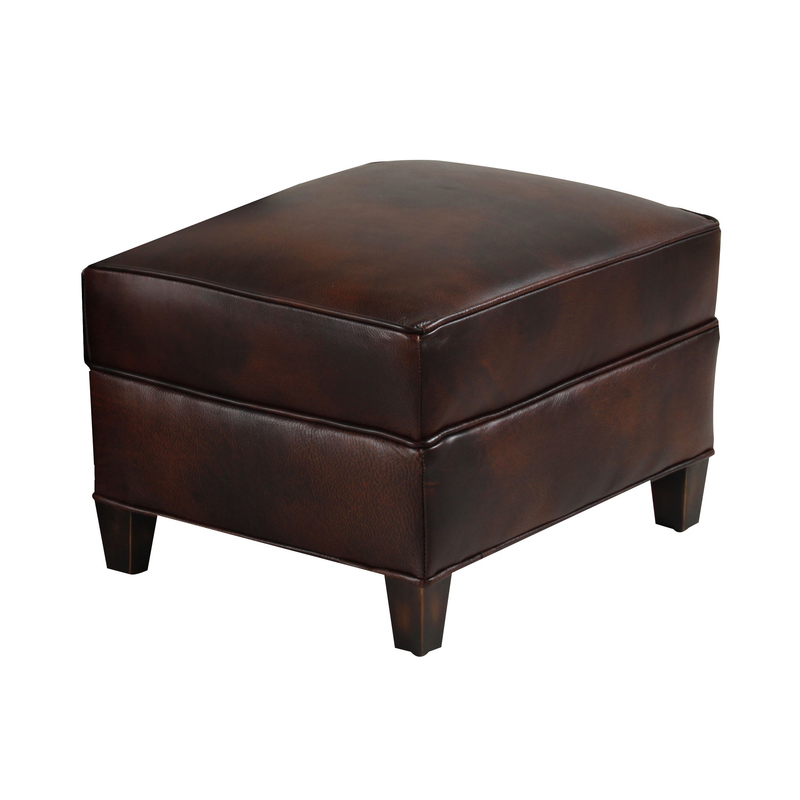 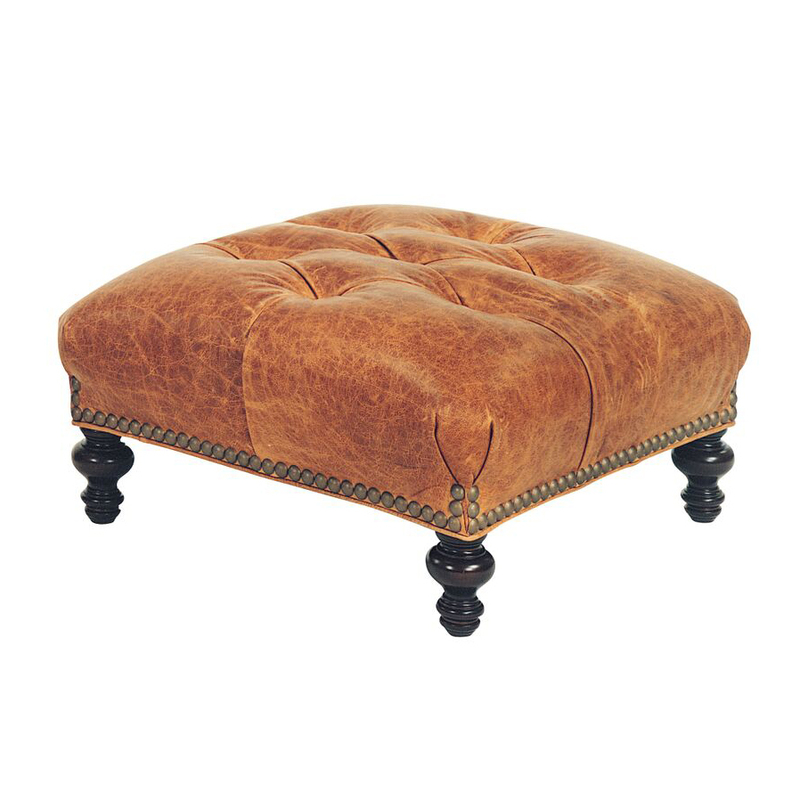 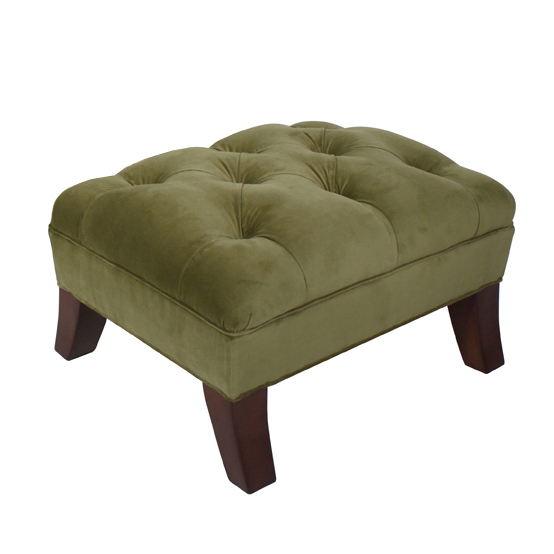 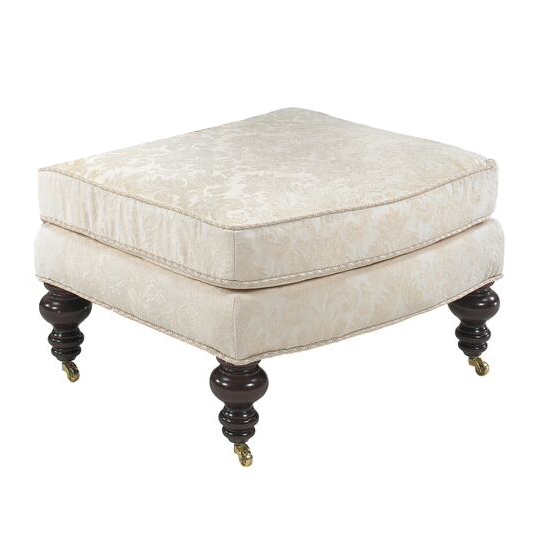 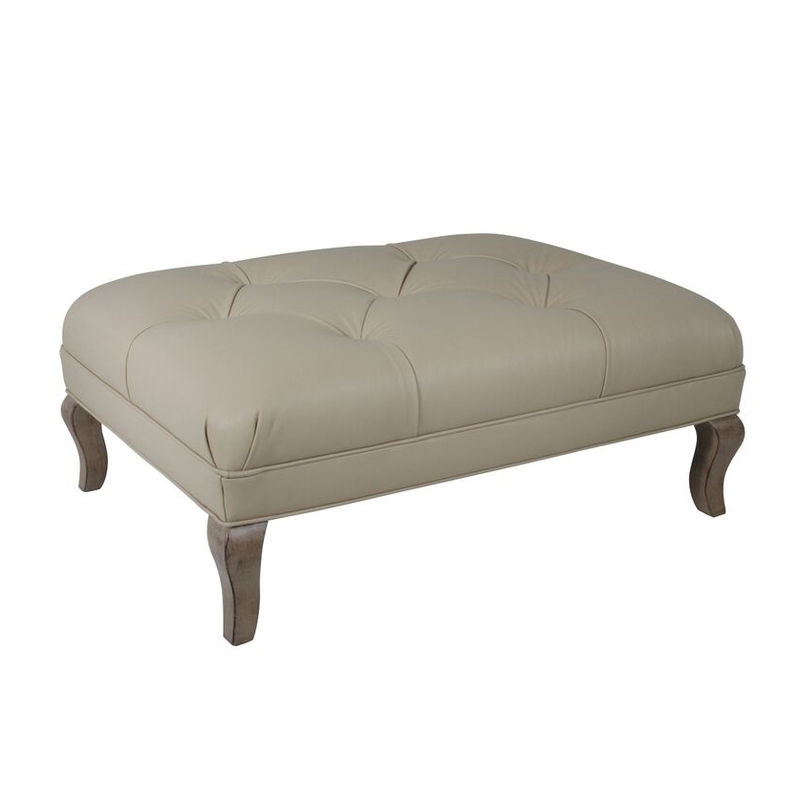 Heddy Z Designs stocks designer ottomans and custom furnishings to delight any taste. 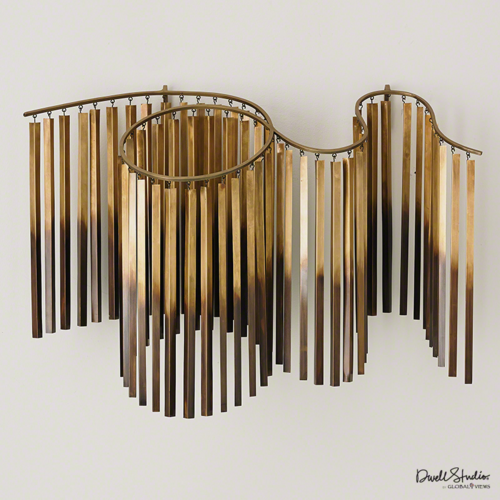 Take a moment to browse our diverse array of home decor and accessories today. 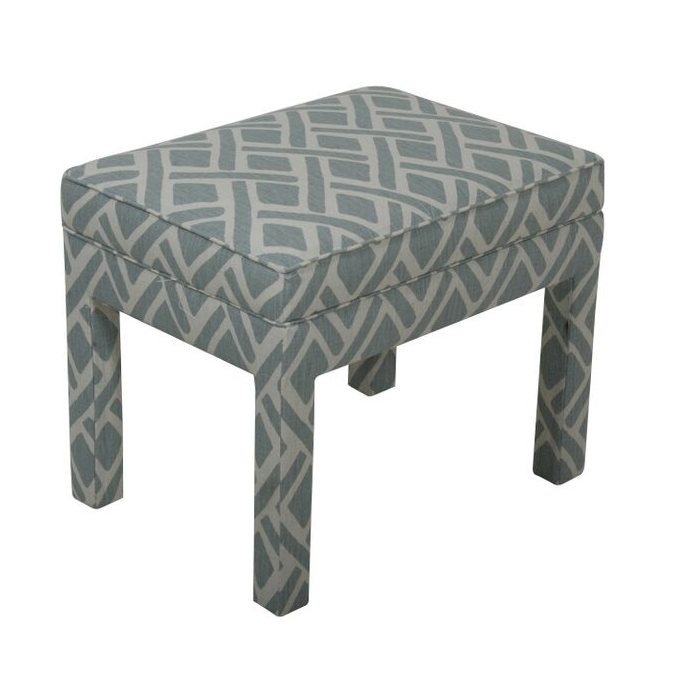 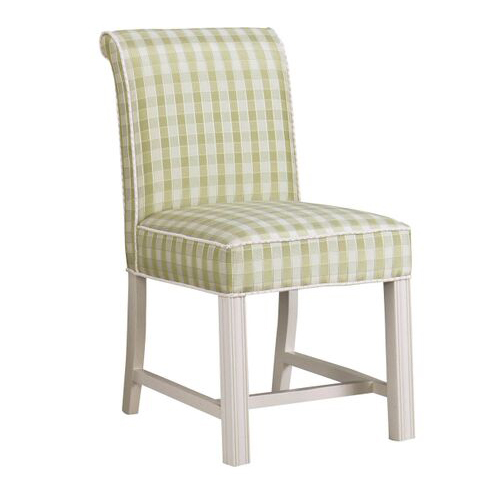 We are confident you won’t find a wider selection of designer home furnishings and custom decor anywhere else.